Social Bookmarking is a great traffic-boosting search engine optimization (SEO) strategy because it’s easy, effective and trendy. 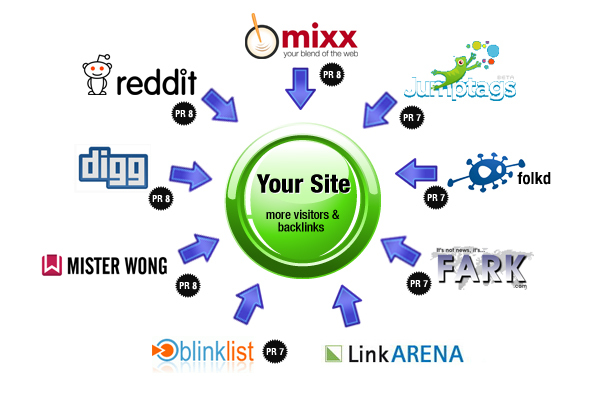 Social Bookmarking is the wave of the future, as it shows what's popular and brings Targeted Traffic to your Website. It is important to follow the requirements to ensure smooth processing of your order. I know that time is valuable to you so please follow the above requirements to avoid delays.